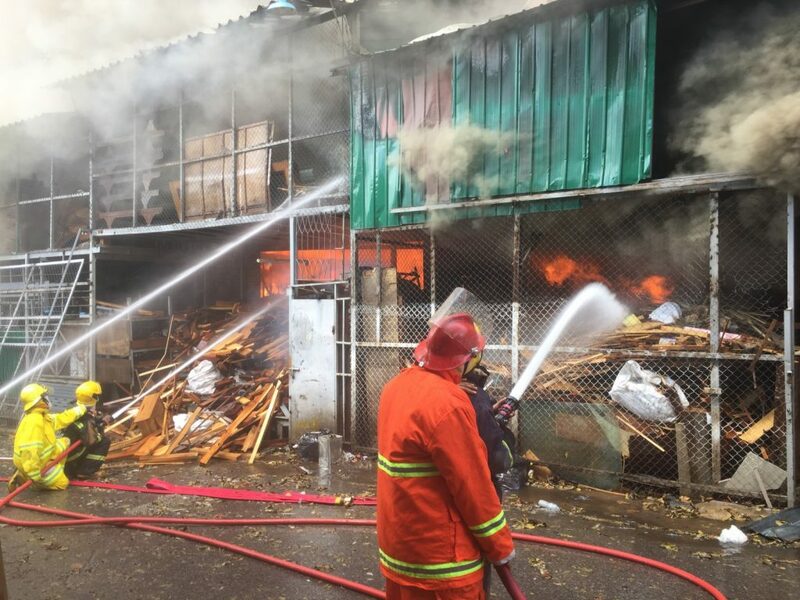 Fire fighters took more than 4 hours fighting the fierce blaze with over 20 fire trucks and assistance from local Navy personnel to control the furniture warehouse fire. 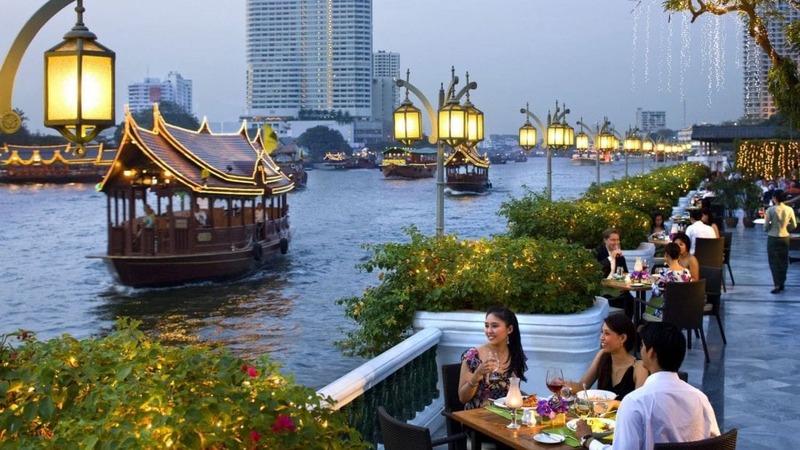 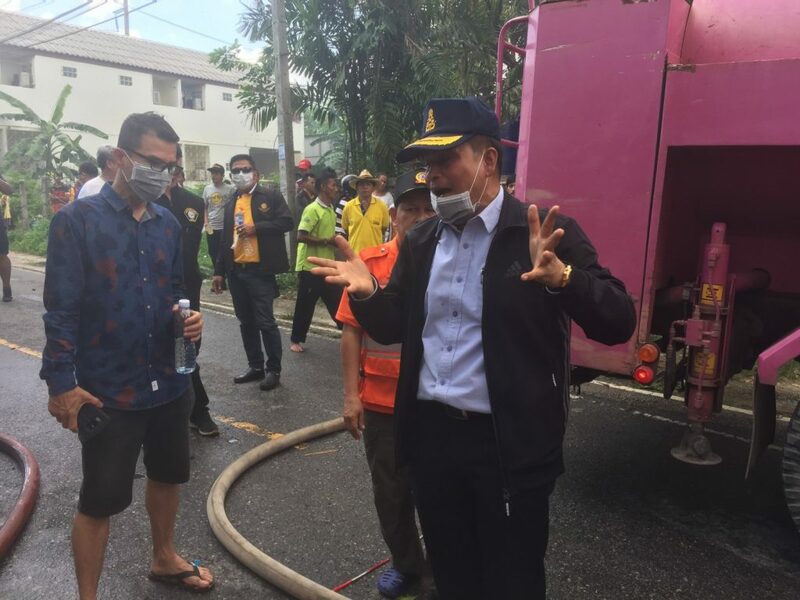 Damage has been estimated at a value of around 20 million baht. 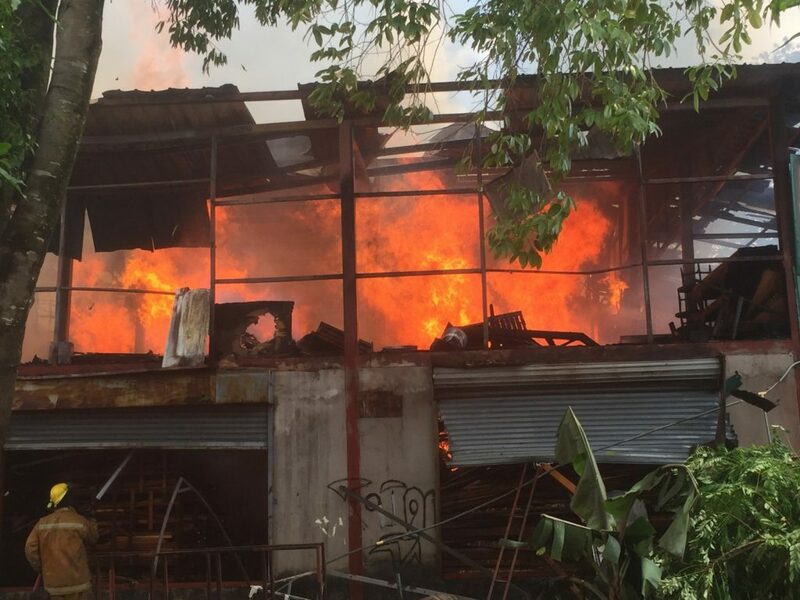 Authorities are currently considering revoking the license of the factory. 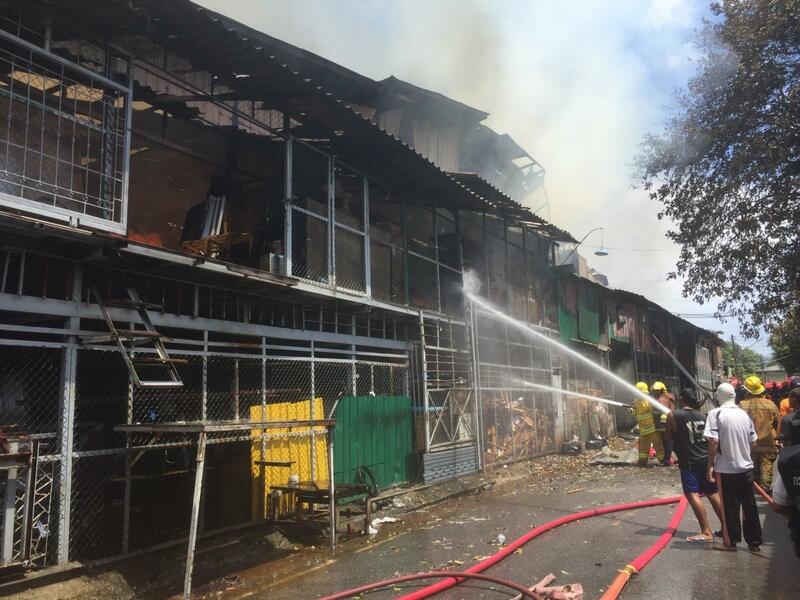 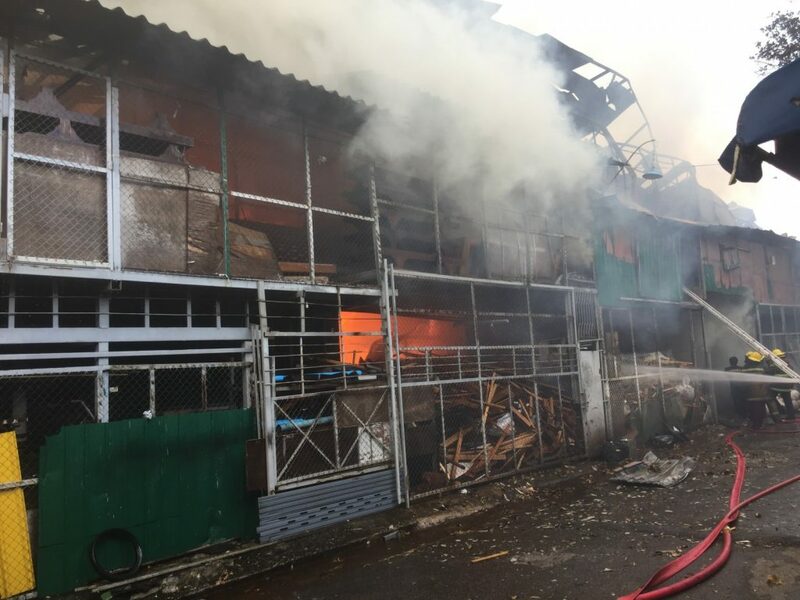 No injuries have been reported as the fire engulfed the furniture warehouse yesterday (June 30) while officers from the Royal Thai Navy Third Area Command were also called in to help to put out the fire. 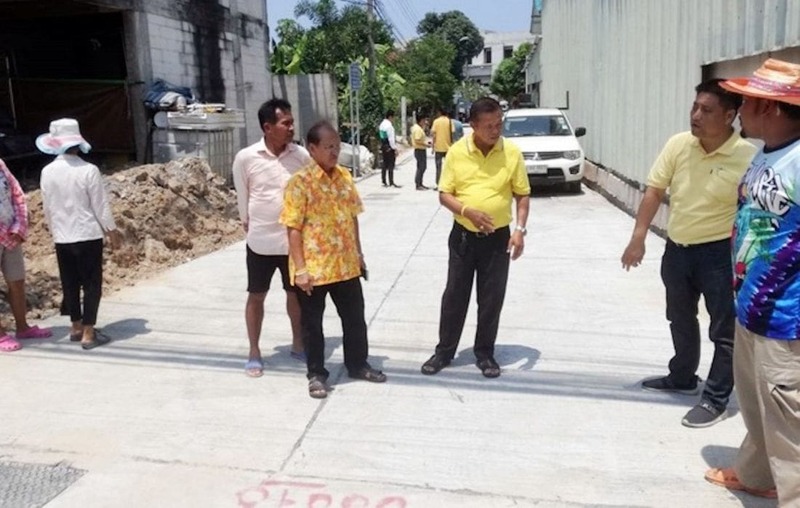 Phuket Vice Governor Thawornwat Kongkaew headed to Wichit to inspect the burnt-out skeleton of the factory. 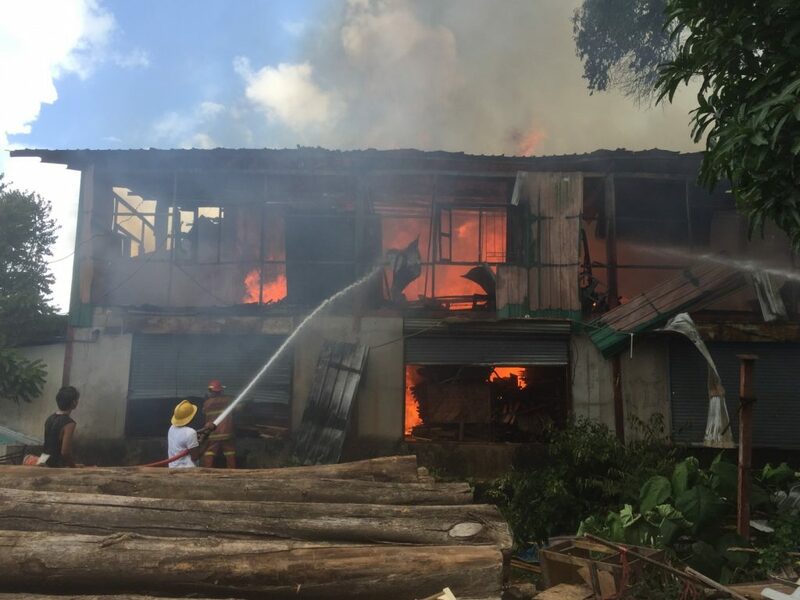 Yesterday The Thaiger reported that the factory was full of flammable materials, including paints and thinners, and that the floor was covered in saw-dust.